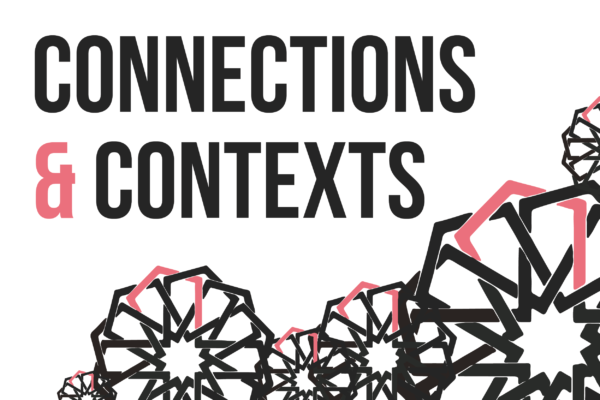 For the third consecutive year, THEMUSEUM is partnering with The Coalition of Muslim Women of KW (CMW-KW) to present an exhibition that explores Islamic influences and traditions. 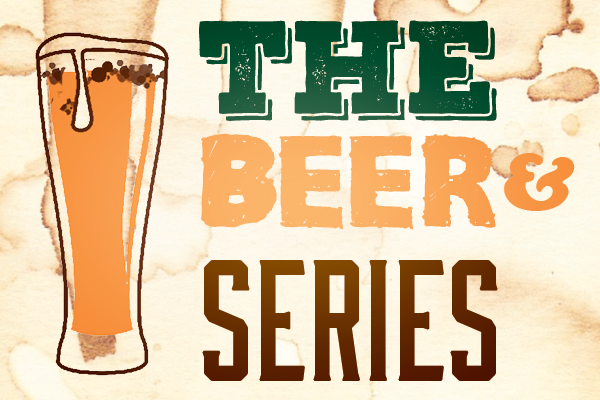 The Beer Series kicks off with Beer & Fur Babies: Dogs Welcome! 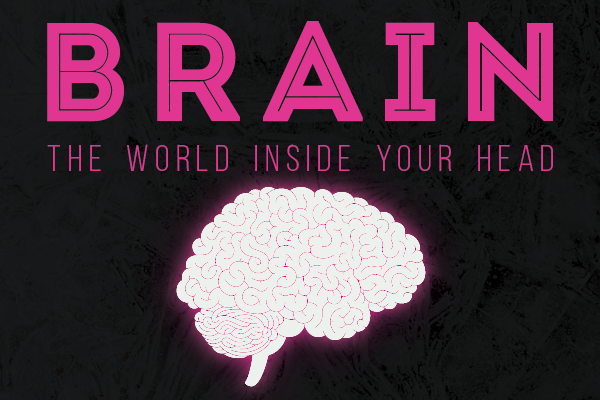 on October 24. Make pet-friendly dog treats and learn how to socialize your furry friend with experts from Spoil the Dog Bakery and Leader of the Pack KW. Enjoy a free pint from Descendants Beer & Co.
It’s Our Anniversary & We’ll Eat (All) The Cake If We Want To! 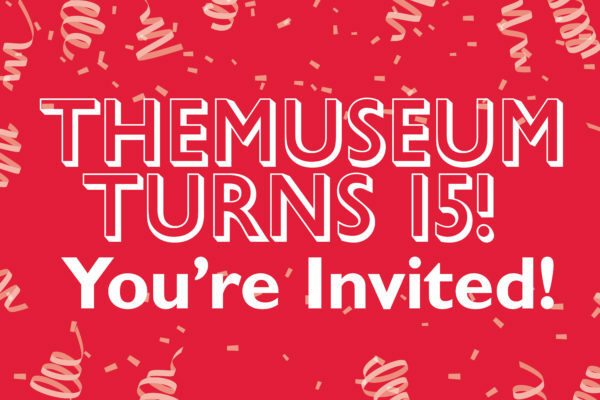 THEMUSEUM is celebrating 15 glorious years in downtown Kitchener and everyone is invited to the party on Saturday, September 29 from 10am-4pm. 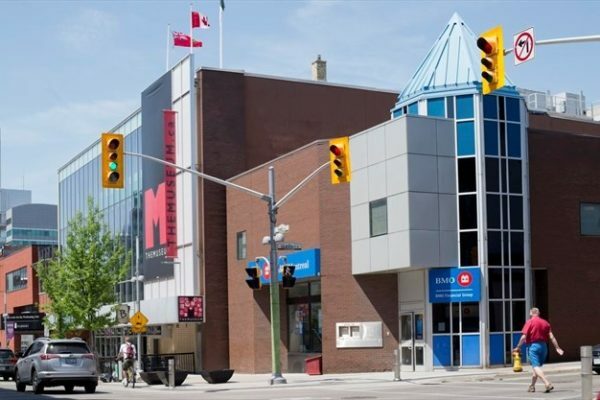 Have Your Say on Arts and Culture in Waterloo Region! 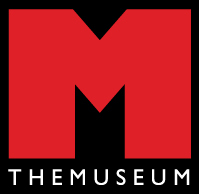 THEMUSEUM is once again hosting a lively conversation on arts and culture in Waterloo Region. 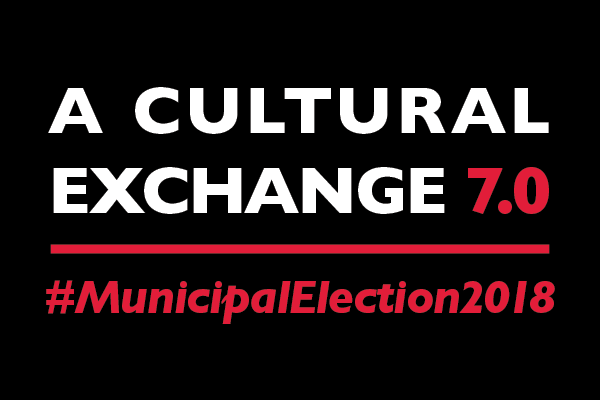 A Cultural Exchange 7.0 will be held in the atrium on Wednesday, October 3. 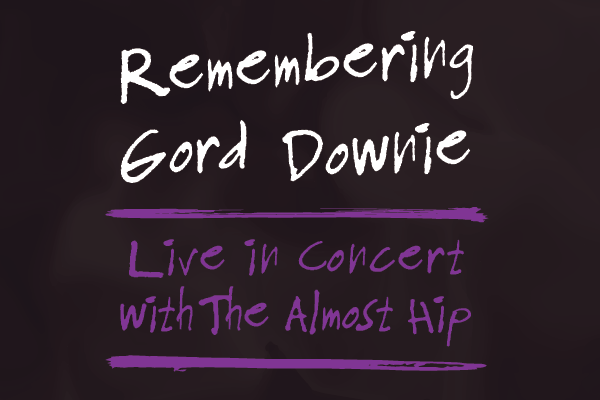 October 17, 2018 will mark the one year anniversary of Gord Downie’s untimely passing. 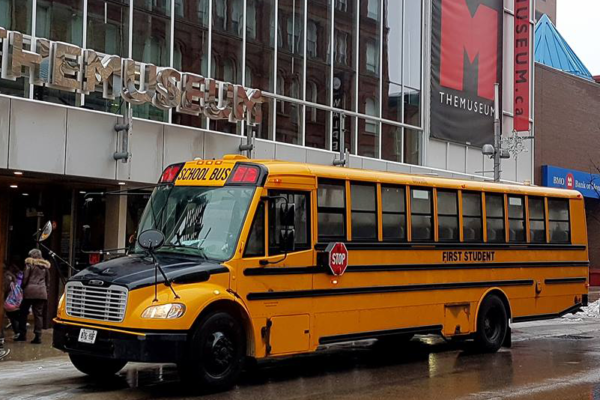 In honour of the legacy left behind by the singer, songwriter and activist, THEMUSEUM is hosting a celebratory concert, Remembering Gord Downie. 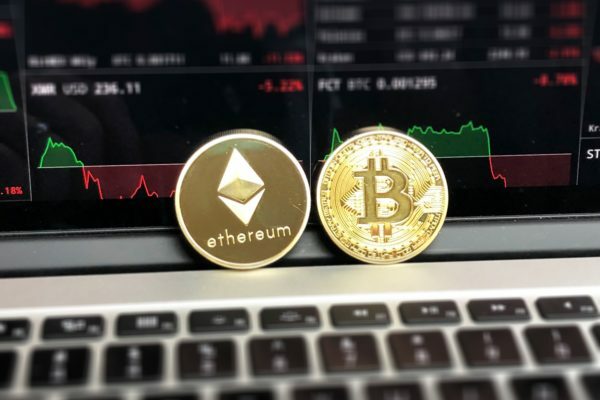 So, You Think You Understand Blockchains & Cryptocurrency? The basics of the industry – explained – with a live tutorial, keynote speaker and a panel discussion led by blockchain professionals, followed by a networking after-party.